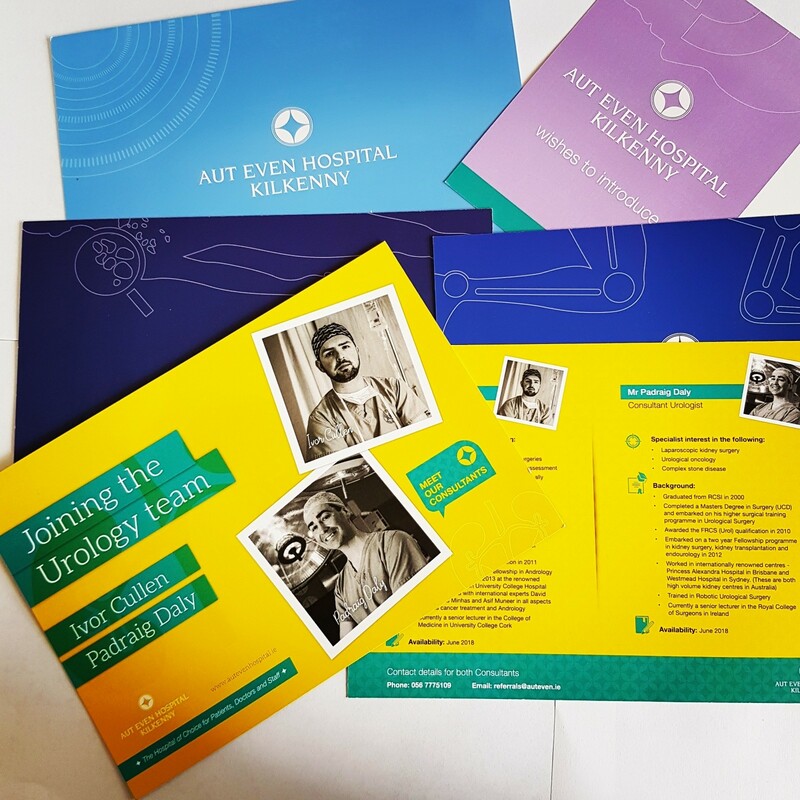 Over the past five years Aut Even Hospital has been actively adding to its Consultant team. It has always endeavoured to expand its offering in a meaningful way with the objective of enhancing the choice and experience offered to patients and GPs in the South East region. Urology (Mr Ivor Cullen & Mr Padraig Daly).